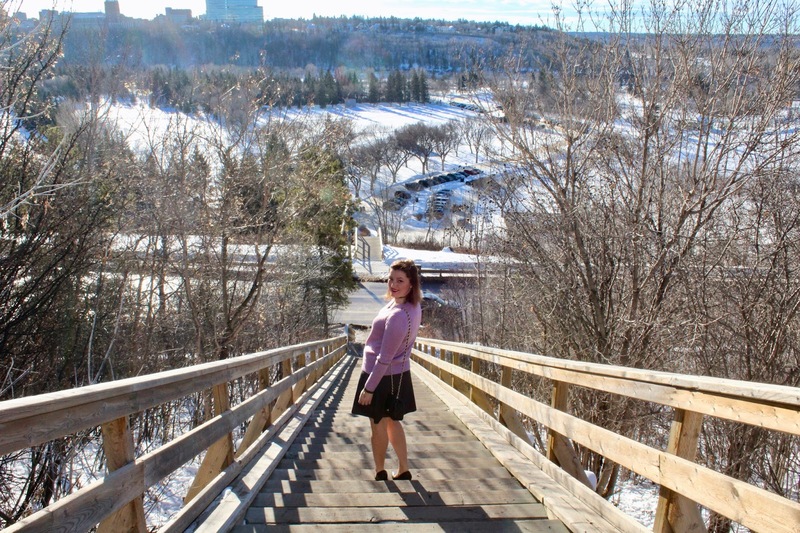 Edmonton has been warmer than usual (hello sunshine!) which I made sure to take full advantage off. I wore this adorable sweater from Zaful with one of the most comfortable skirts I own for running around and full day of back to back meetings. I love the color of this sweater, since I so naturally gravitated to black and white, and the zippers add a fun touch. love that gorgeous color on you!